ROAM Selectors travels freely throughout the world of music searching for groove. 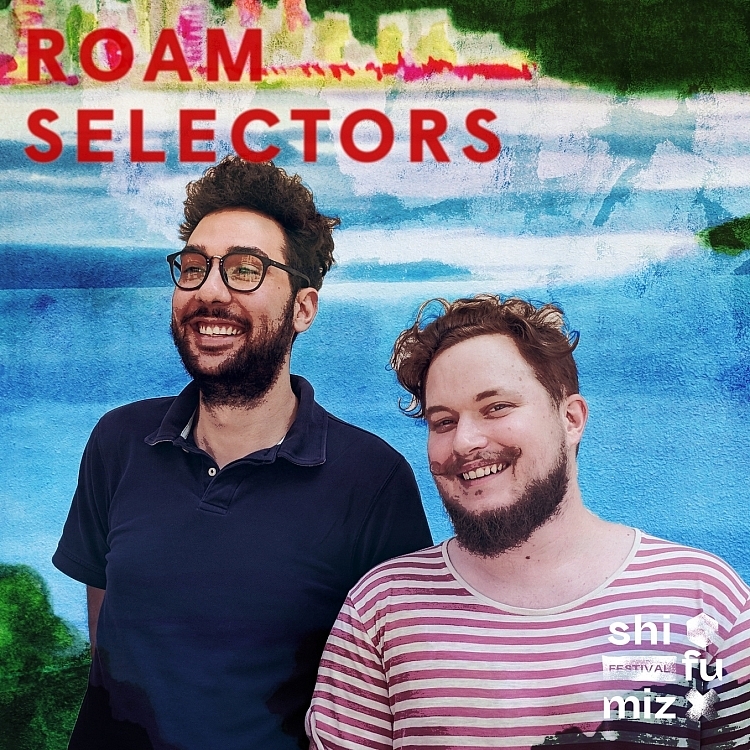 Florian and Romain aka ROAM Selectors were brought together by a common passion to share music. 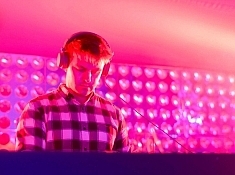 Florian, is the founder of creative agency FuFu which has broken new ground with its original and hugely successful events such as Shi Fu Miz festival, international artist agency and record label. 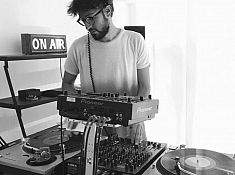 Romain is also a key innovator in the HK scene, spearheading fresh concepts such as Roofest, the island's first rooftop festival and Fauve Radio which launches in December and will give the local scene an international platform. Together the two have become a leading force in the scene and promised to continue pushing the boundaries to deliver an even richer experience for the people.